You’re looking for a new job and you’ve polished up and dusted off your old resume. You’re officially on your way to getting that new position, right? WRONG! Dead wrong. These days just having just a resume will not get you in the door, it won’t even get you noticed. You need to be proficient in 8 languages, be the recipient of the Bill Gates Millennium scholarship, have won a Grammy and an Oscar, and you’ve had to be photographed with Barack Obama himself. That may seem a little dramatic but we live in a highly competitive,interactive, and connected world. 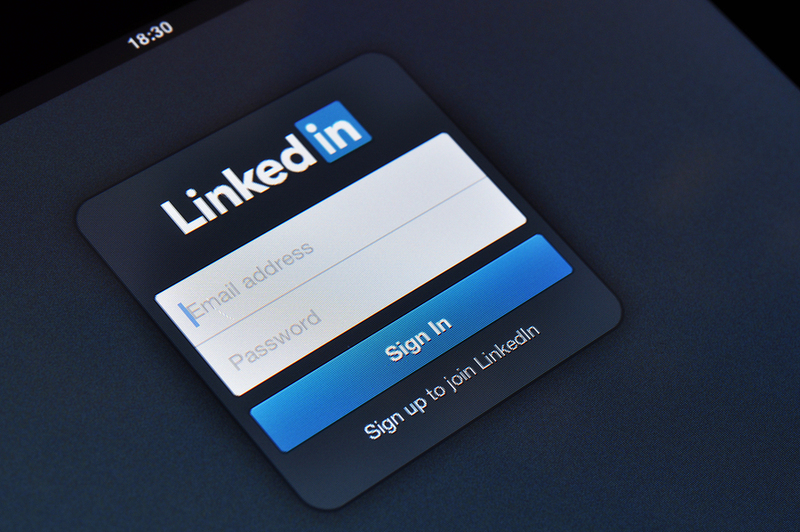 Employers are checking LinkedIn for potential prospects, what kind of terms will make potential employers roll their eyes or stand up and take notice? By now we have seen literally hundreds of resumes, some good, some bad, and some using boring preset templates. The terms listed below are just of a few of the humdrum, total snoozefest lingo that you should avoid on your LinkedIn profile. great communication skills….. the list could really go on and on. Now that you know the type of generic things not to say, take some time to do some clean up. While you are there fill in any holes that your account might have. The more complete your profile is the better you look. Make sure you also take some time to join groups, engage in conversations and upload a profile pic that is edgy, casual or business enough to get the attention of your peers. Now that we’ve deleted all those overused words it’s time to add the good stuff. Below are some awesome examples to get you started when redoing your LinkedIn and resume, if you are having trouble developing new terminology think in terms of synonyms. Pair your new profile and resume with a good attitude, positive mantra, and killer smile. What are you waiting for? Get out there and kill it! P.S Stanton Street Technology is hiring , head on over to our site and apply!